1. Rohit Sharma has decided to settle down and will marry his long time girlfriend Ritika soon. 2. Rohit Sharma has proposed to his long time girlfriend Ritika. He went to Borivili Sports Club with her and popped the question as the clock struck twelve. 3. Ritika Sajdeh is close to Yuvraj Singh. 4. 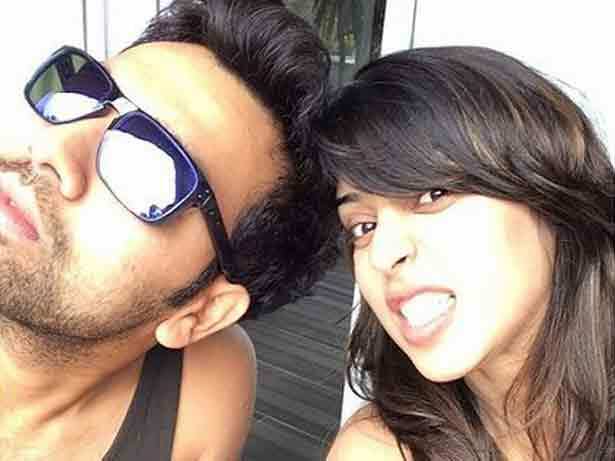 Rohit Sharma took to twitter to announce the news of his engagement to Ritika. 5. Ritika is a sports management professional, who is dating Rohit Sharma since last 6 years. 6. There is some similarity between Rohit Sharma and Ritika when it comes to animals. The lovely lady is a dog lover while Rohit Sharma has always advocated his concern for the animals through PETA.